Which is why it's so important to understand the components of a good subscription contract, and the considerations you need to take when deciding how, when, and how much to charge your customers. Do you know all the components of a good contract? There's a lot more to it than you may think. 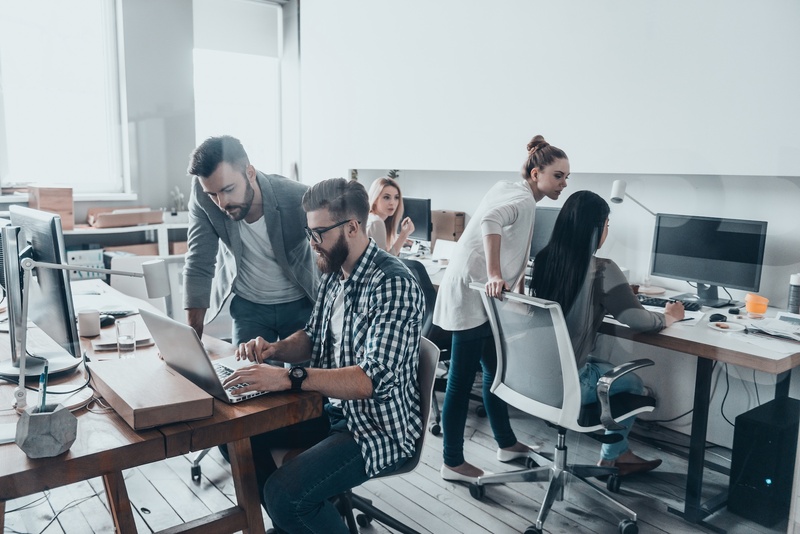 Through Younium's experience with subscription businesses, we've identified the five main factors that should be taken into consideration when creating contracts for your customers. In our latest guidebook we outline how to think about pricing models, charge types and billing periods based on these five factors. 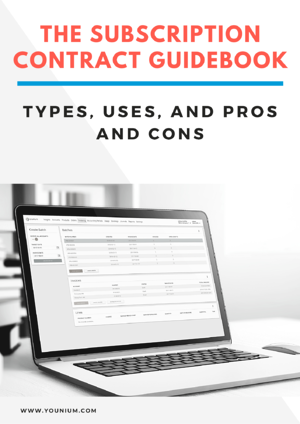 Download the free guidebook now, so you can ensure you're using the best contracts for your subscription business.